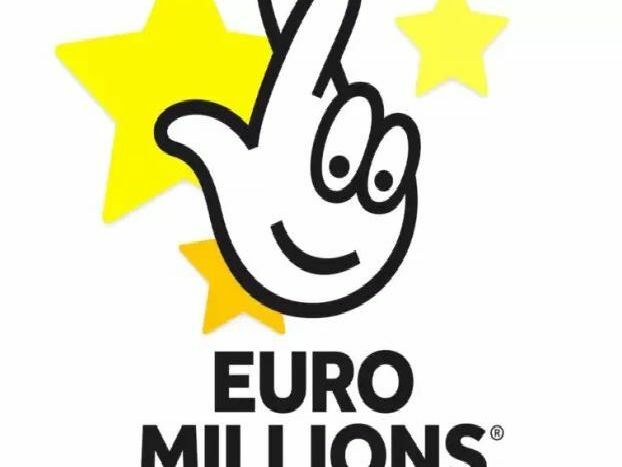 There's a massive £154 million jackpot up for grabs in tonight's Euromillions draw. And if you're the lucky winner, chances are, you'll be thinking about buying somewhere new to live. Well, we've taken a look at what's currently up for grabs, and rounded up 42 Derbyshire properties that are currently on the market for over £1 million. 1. Birchover, Matlock - 1.3 million.